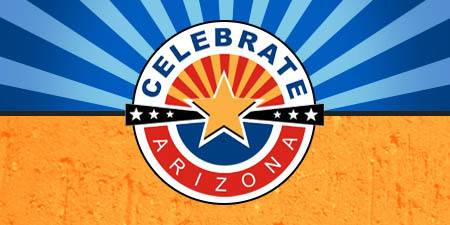 Celebrate Arizona is an annual event to celebrate the diversity and cultural aspects of Arizona. 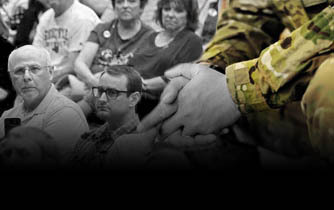 We are pulling together the “Best of” everything Arizona has to offer. 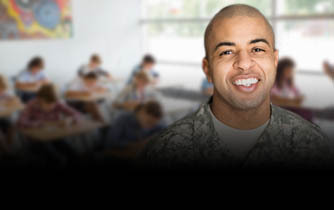 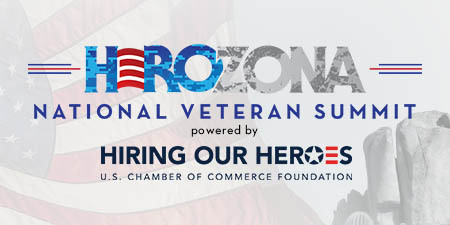 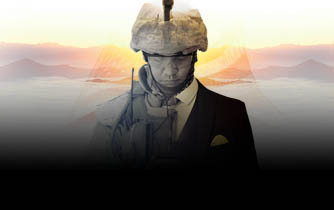 HeroZona National Veteran Summit is a multi-day event that empowers our veterans with panels and programming that focuses on three pillars – Entrepreneurship, Employment and Education. 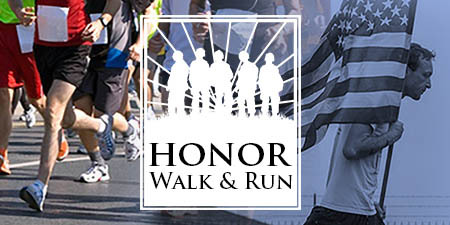 Now in its 8th year, Honor Walk, is an annual event to recognize more than 625,000 Arizonans who have served our country in the military and the brave men & women who have made the ultimate sacrifice.